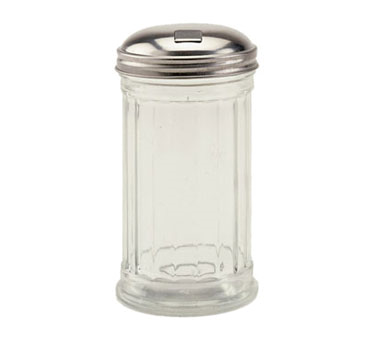 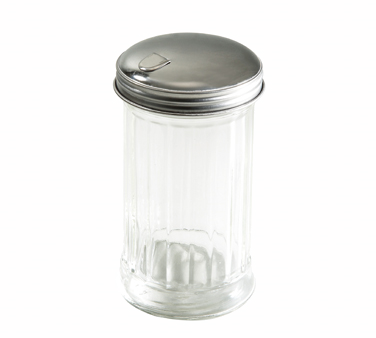 BEE600 American Metalcraft - Shaker Dispenser Jar Only 6 oz. 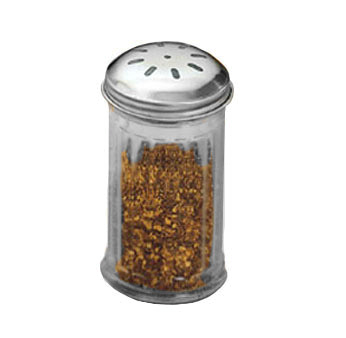 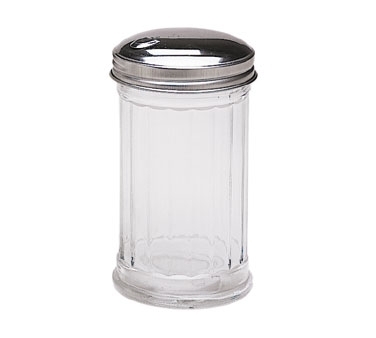 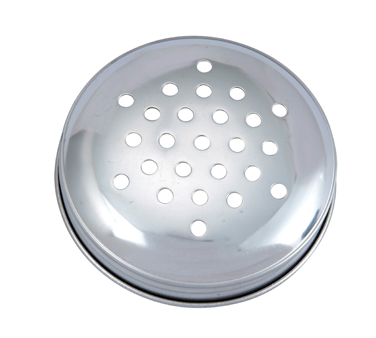 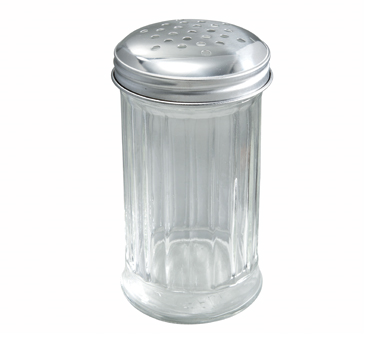 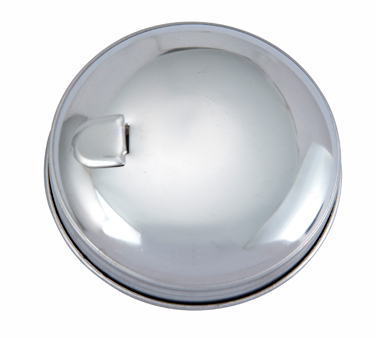 3300 American Metalcraft - Shaker Dispenser Jar Only 12 oz. 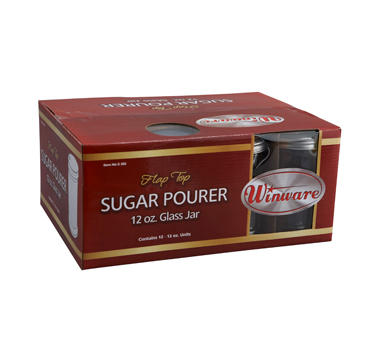 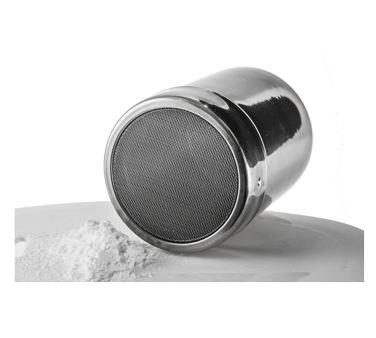 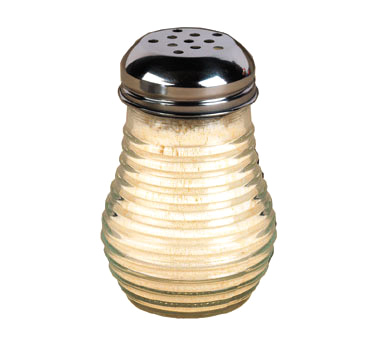 SHKRSUGF Crestware - Sugar Shaker 12 oz.